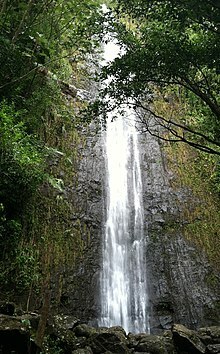 We hope you can join us on Saturday, October 15th at 10:00am for a short hike at Manoa Falls! Please RSVP here. The parking is $5 in the lot. Contact: Bok-Dong Yoon (808) 725-0458.